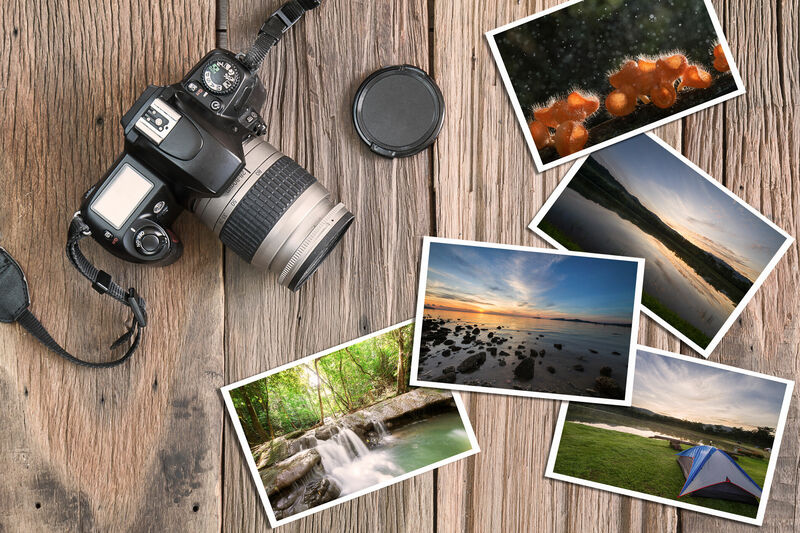 Our photos come in a huge range of sizes ranging from 6"x4" all the way up to 24"x36". 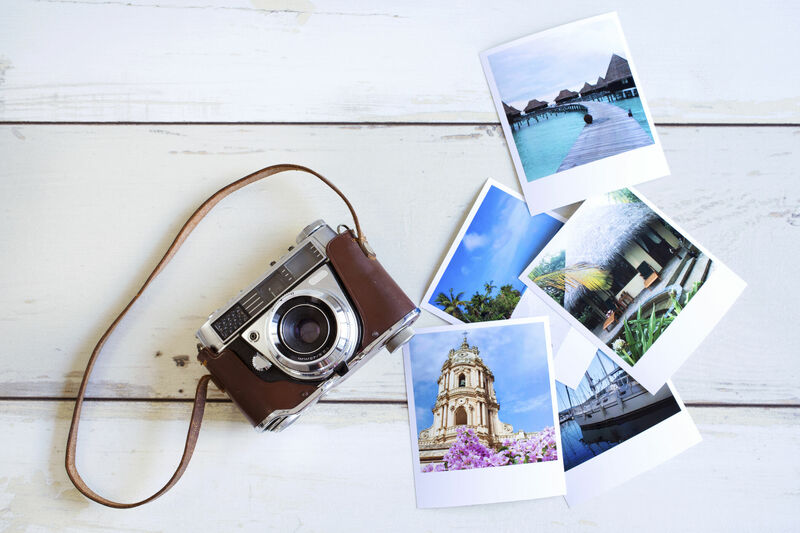 Why not print your digital images with our Retro Instax Print services. These come in 4"x3.5". These can be personalised with text and clip art images to make it that extra special for that special someone. With a tidy square border, your prints will look stylish and professional with our square print service. These ranges in sizes from 5"x5" up to 24"x24". This allows you to show off your images with pride and can be the perfect gift. Taking that great image is the first part of the equation. How you print and display is the next step. Create personalised greeting card that your family & friends will cherish. Design your own card or choose from our large selection of templates to create announcements, save the date, thank you cards and much more. Turn your moments into everlasting memories with our photo calendars. Save all your important dates and birthdays with personalised text and with images.